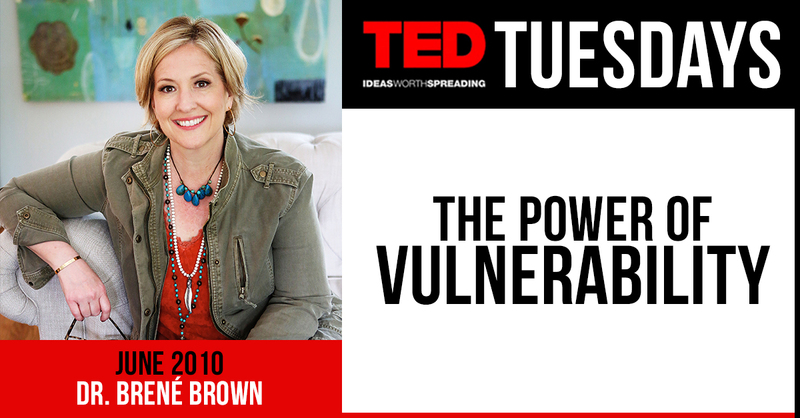 "We can't know things like love and belonging and creativity and joy without vulnerability" Research Professor and Author Brené Brown in this ted talk explores the concept and power of vulnerability. In this Ted Talk, Brown shares essential insights from her research, and shares her quest for growth and to understand humanity, and to grow to become the best person she could be. Brown dives into vulnerability, connection, shame, and human connection, and offers empowering insights to open oneself up to being vulnerable, and to rid yourself of the belief that you are not good enough. 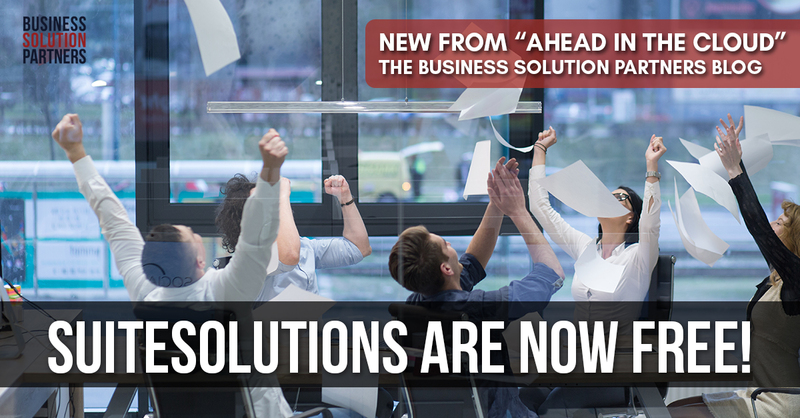 Effective December 1, 2018, SuiteSolutions are now free, and will be included with all new Oracle NetSuite implementations. What are SuiteSolutions you might ask? SuiteSolutions are a library of ready-to-launch enhancements to the core NetSuite product that address common business requirements across vertical markets. These industry leading solution accelerators are designed by the NetSuite Professional Services team, and based on over two-decades of global NetSuite implementations. Bottom line? SuiteSolutions will save your business time and money in the implementation process, or provide flexibility for existing NetSuite customers seeking to augment the functionality of the core product to meet scaling business needs. 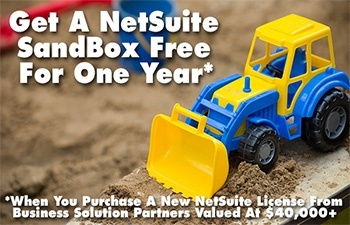 If quick implementation of a cloud-based ERP software program (in 100 days or less) is important to your organization, then a NetSuite SuiteSuccess Edition is a must! Regardless of the size of your business, saving time is saving money. This is where SuiteSuccess, and a team of SuiteSuccess Certified Partners shine. "Diversity and inclusion are not the same things. Diversity is a numbers game. Inclusion is about impact. Companies can mandate diversity, but they have to cultivate inclusion." Speechwriter, Janet Stovall in this Ted Talk inspires individuals, employees, and bosses to work together to eliminate and dismantle corporate racism. 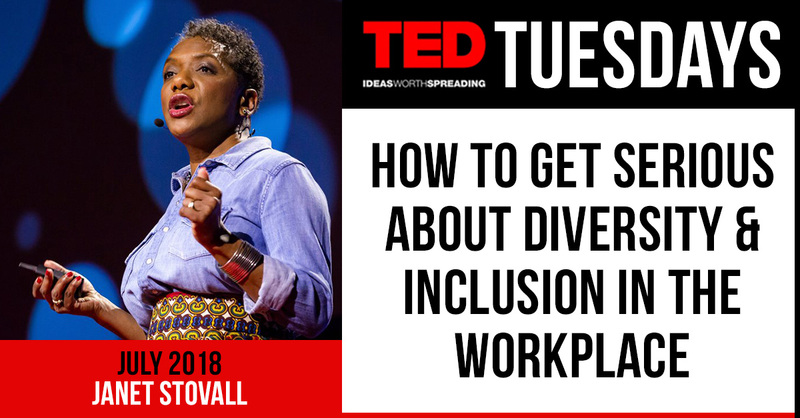 This ted talk explores Stovall's strategy and identifies strategies to kick-start diversity initiatives in your workplace. 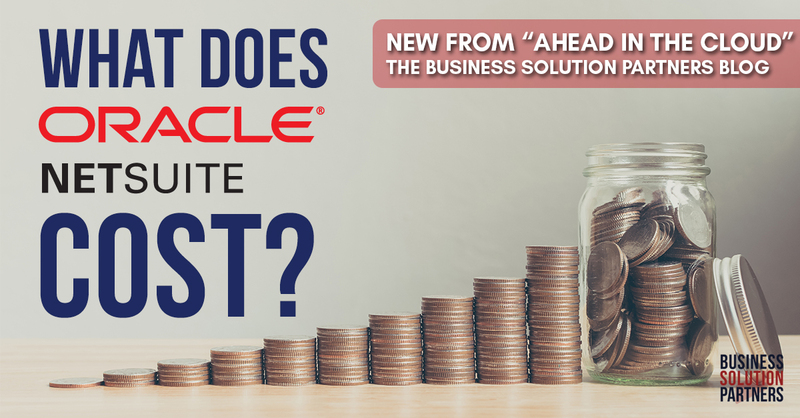 What does Oracle NetSuite cost? If you're in the market for a new ERP system, one of the first questions that you might be asking yourself is "What does it cost?" As everything in life, there is an easy answer, and a more complex one. 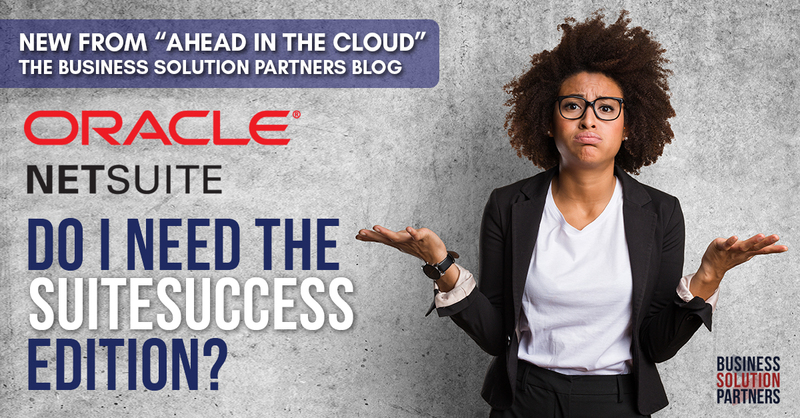 In our latest blog post, we seek to provide you with both answers, and one more compelling question you should be asking yourself in the process - "What Is The Cost Of Not Switching To NetSuite?" 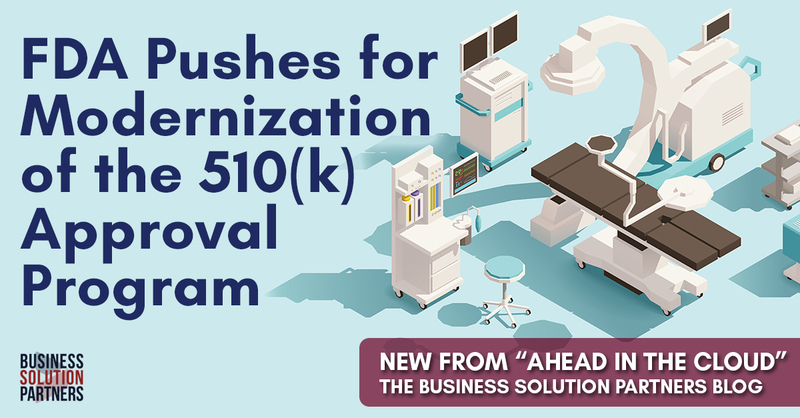 On November 26, 2018, the FDA announced changes to its 510(k) clearance pathway for medical devices. The statement from FDA Commissioner Scott Gottlieb, M.D. 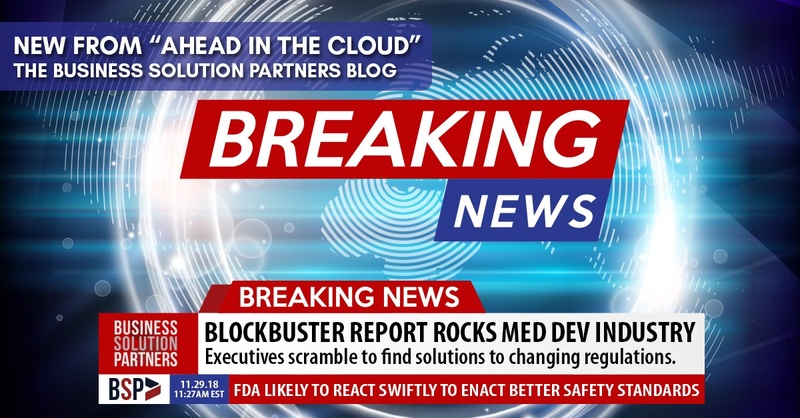 and Jeff Shuren, M.D., Director of the Center for Devices and Radiological Health (CDRH), proposes to modernize the 42 year old method for evaluating the safety and effectiveness of most approved medical devices. 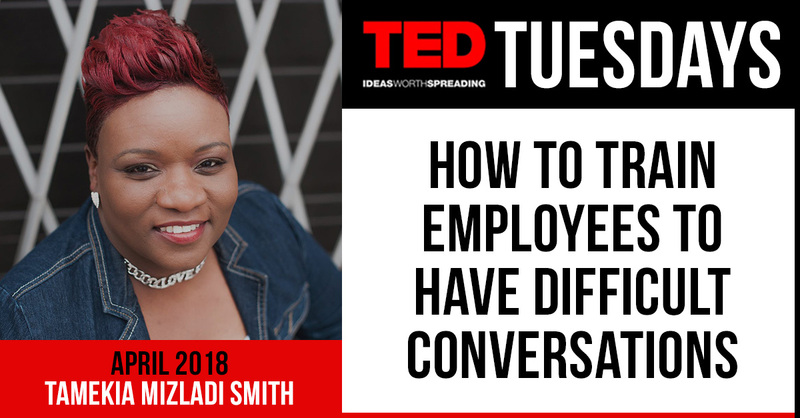 "Always Let People Know Why Their Work Matters" Performer and Mentor Tamekia MizLadi Smith in this Ted Talk explores the importance of training employees to equip them with a toolbox that will empower and allow employees to collect correct and relevant data, while also inspiring bosses and employees to communicate with compassion and respect. A nearly year-long international investigation into medical device safety by 252 journalists from 36 countries representing 59 media partners has concluded. The intense examination looked into how medical devices are tested, approved and monitored by various regulatory agencies. The results will forever change the world of medical device manufacturing.